It could be a unique gift for the foodie in your life. 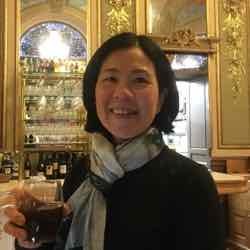 When I was at the cooking workshop, Le Foodist, Fred shared with us the item that he really likes as it is the closest thing to real chicken broth. The Ariake group and famous French chef, Joel Robuchon joined forces to create this “100% natural broth”. 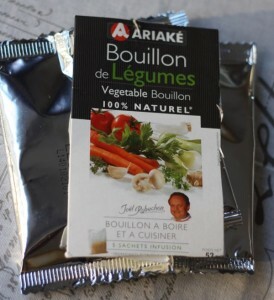 The chicken (or vegetable) bullion comes in pouches and you infuse one with boiling water. You don’t have to go to fancy stores to get it. I picked my package up in Monoprix. 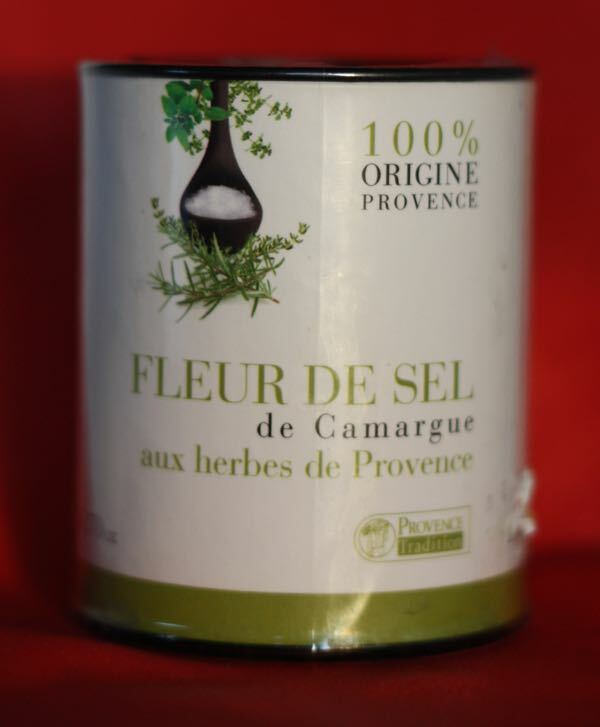 Fleur de Sel is hand-harvested salt from the sea and it is found in the west of France in Brittany, but you can also find it in the Camargue and in the south of France, too. You can also pick it up in grocery stores anywhere in France. Word about its use: it is not used for seasoning a dish while you cook it. If it is exposed to high temperatures, it will melt and lose its uniqueness. It is best used when you want to add a little “zing” just before eating something freshly made, such as meat, fruit, or a vegetable such as a ripe tomato. I bought two toy cars: one for me and one for my godson. 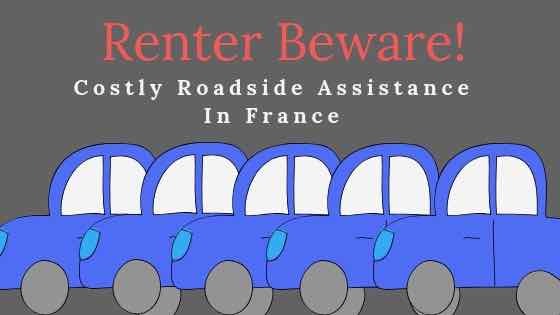 The classic car, created in the 1940s just reminds me of France and you’ll see more and more of them, particularly in Paris as companies take tourists on1-2 hour rides through the city showing them the sites. France is divided into regions and each region has a number. When I was in Biarritz and Pau in the southwest region of France I was in the Pyrenees-Atlantiques department, number 64. 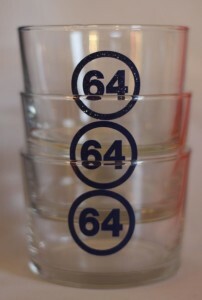 There is a chain of stores called “64” that sell hip items such as these wine glasses and tray that I purchased. The store carries clothing as well as accessories. 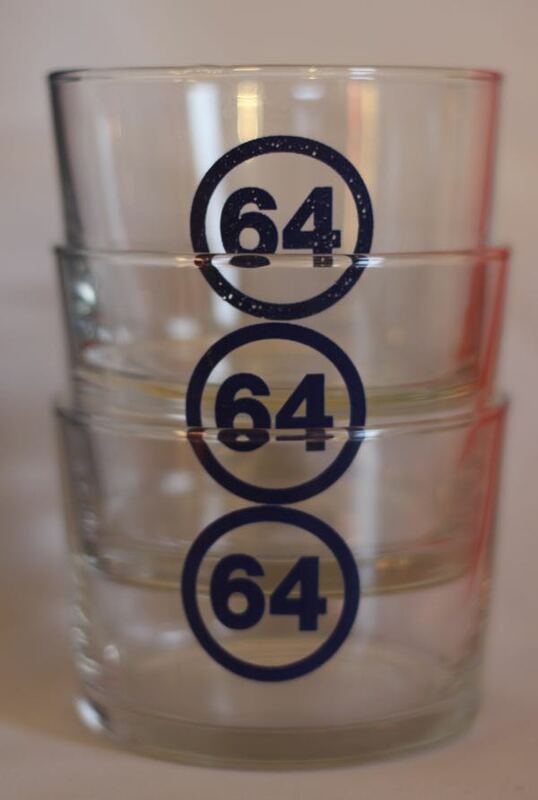 Just a lot of fun stuff with their “64” logo. 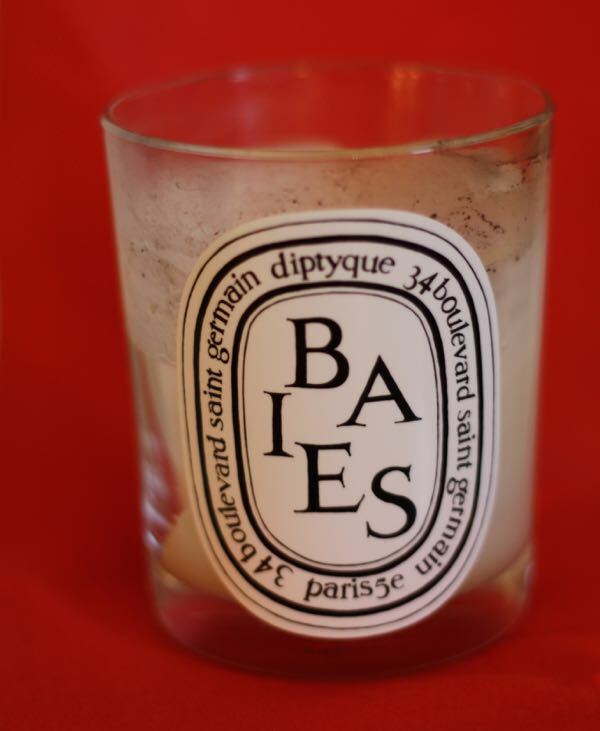 Diptyque Is a French maker of luxury scented candles and perfumes. The oval label is a signature icon of the brand that was created in 1961. I went to the original store at 34 Boulevard Saint-Germain to purchase “Baies” (Berries) one of the most popular fragrances. The description is as follows: “It expresses the irresistible freshness of a bouquet of roses, sweetened with blackcurrant leaves.” This is a unique gift that can also be found in North American stores. Yes I could mention Cartier, Piaget, and other brands of watches, but every time I wear this watch I smile. It’s a fun watch. The face says it all: ” C’est La Vie” (That’s Life). 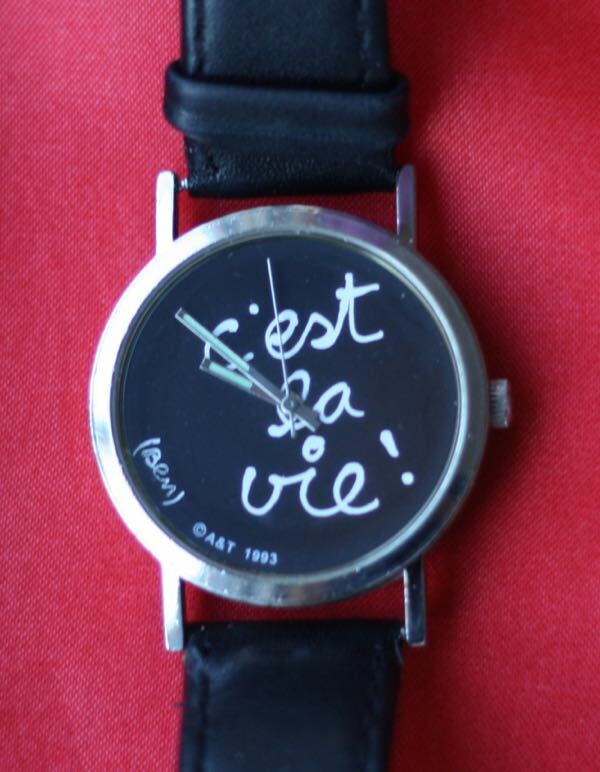 The watch was made by Lito.com, which has a number of collections created by well-known designers. Mine was done by Ben and it is part of the Artistictac collection. I don’t wear this scarf. I just look at it. As I mentioned in another post, I went to Hermes in Paris asking to see scarves of a certain size (they range in size from 22” X 22” bandanas to 55” X 55” shawls) containing purple. I didn’t have the heart to say I wasn’t going to wear it so the saleslady kept bringing out scarves for me to try on. I was more interested in how the scarf would look on a wall. 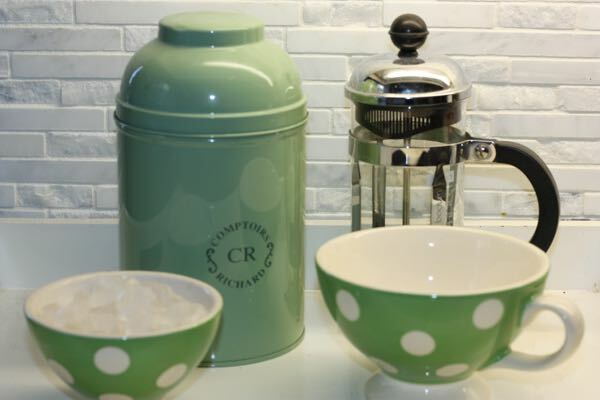 What gifts have you bought in France that were particularly unique? Jan-I’d be happy to find any of these gifts waiting for me under the tree. 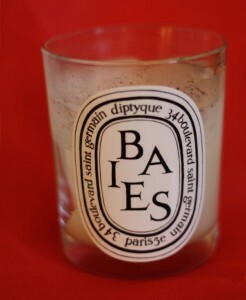 I am a big fan of Diptyque candles. Their scents are heavenly and last forever. 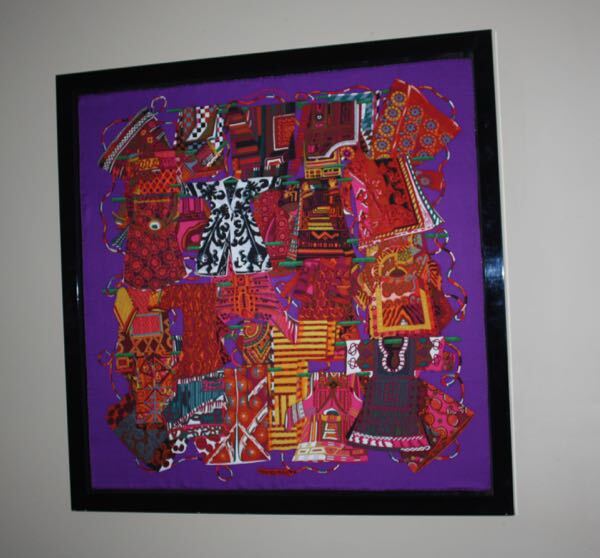 Nice job on the framing of the Hermes scarf-they are a work of art that you can enjoy each day now that it’s up on your wall. Yes, I certainly love that framed Hermes scarf. It is perfect in my living room….and I guess from now on everything will be decorated around it! I realized after the fact that people might think it was a grab for making money, but no, I just wanted to share some neat things I have bought. I, too, love the 2CV! I still have a scarf from when I worked in France as an au pair back in the 80’s. I was dating a Welsh busker and he gave me this scarf. I suspect he stole it, though that didn’t occur to me at the time! More recently, I like to pick up a can or two of pate de campagne. Yum! That is so funny! I love how you still have the scarf! I’ve never brought home pate…..I eat it too quickly. Great gifts! We usually just bring wine back, but once you drink it… it’s gone. These are much better ideas. I feel the same way…..I bring the wine home, keep it for a few years and then drink it. Gone! 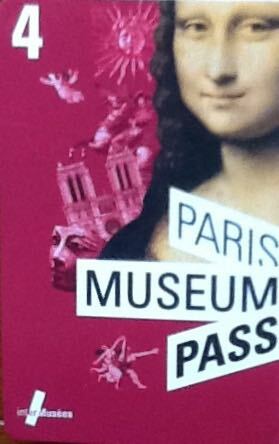 Great Paris Gifts. I’ll take a box of macarons from Laderee! What’s even more fun is making them at home and giving them as gifts! 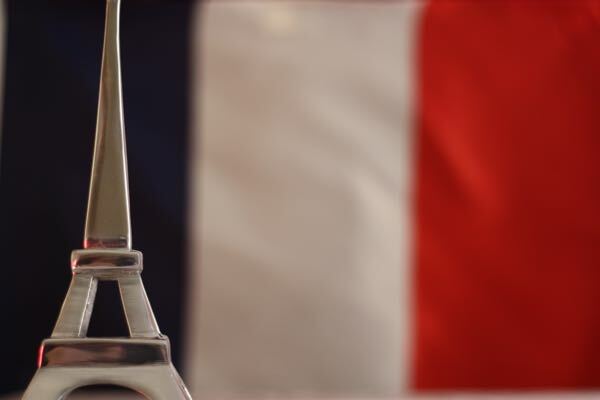 All of these French finds would make wonderful gifts! Oooh-la-la! I especially love the idea of framing the Hermes scarf! Sooo glad I did that. What fabulous gifts you have bought. I often bring chocolates home from Paris and always a Diptyque candle or three as well as their body products. The Hermes scarf is beautiful. 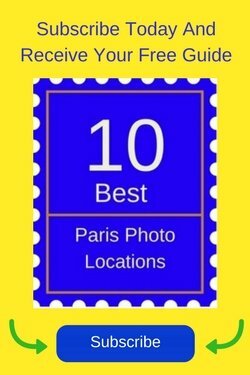 I’d love anything from their fabulous store on Rue de Sèvres popped under the Xmas tree! These are all such great gift ideas from France. I especially like the idea of framing the Hermes scarf. It is a lovely work of art. Thank you. Yes, I absolutely adore the framed scarf! 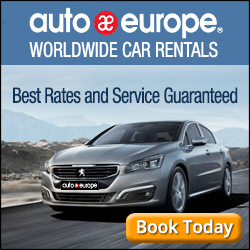 I love the 2CV – reminds me of our first trip to France many decades ago. These cars were everywhere. They’re such cute cars but I hear they are pretty basic (aka not comfortable). 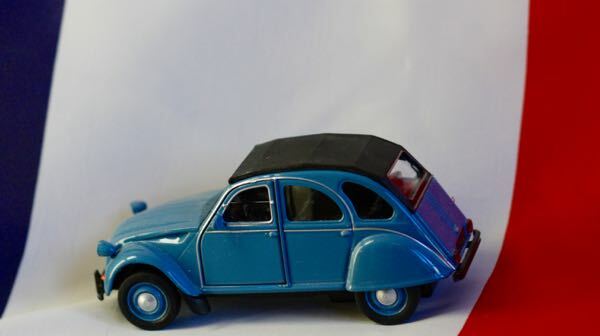 That’s definitely a great list of unique gifts from France, I love the 2CV! Me too. One of my favourites that puts a smile on my face every time I look at it. Citroen 2CV the best idea for me. Last models in my collection were VW Bug and VW T1 from Bonn Historical museum, Germany. I hope 2CV will be next :). You create helpful list.